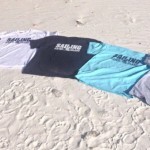 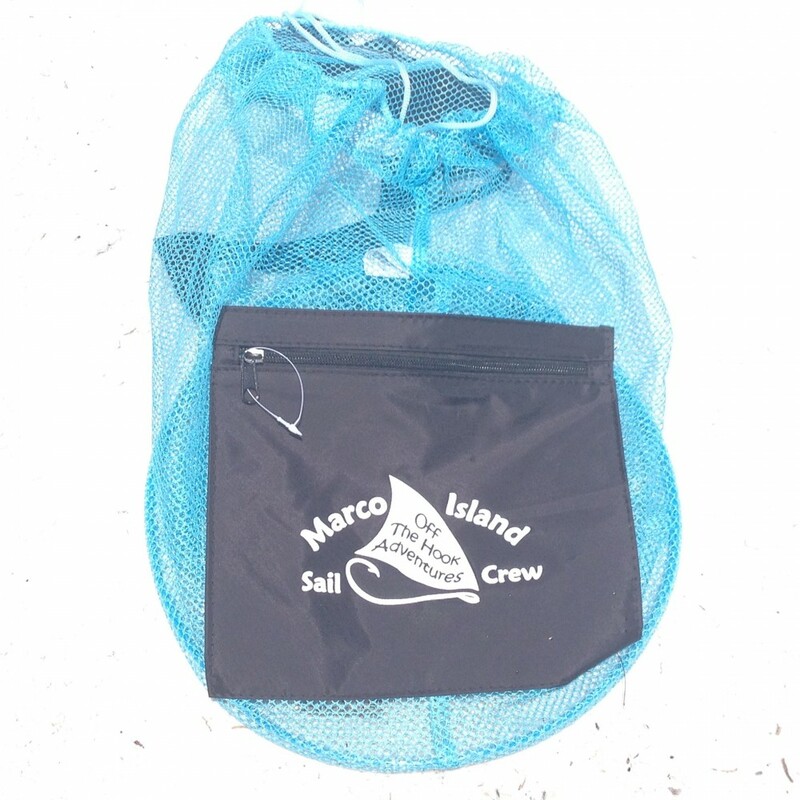 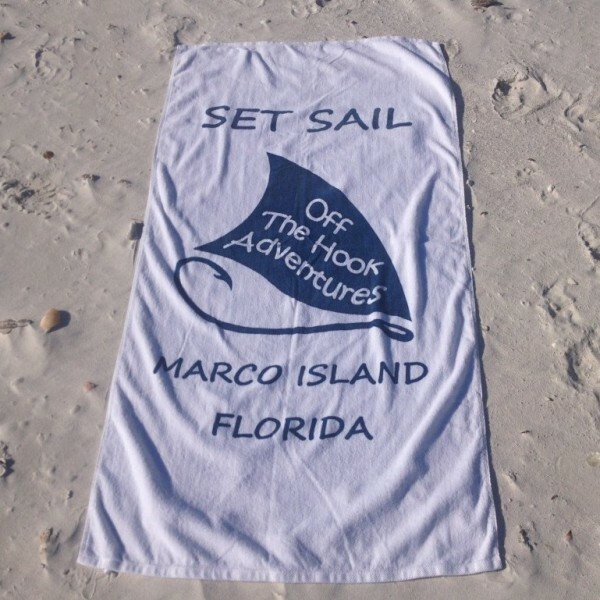 Offering Limited edition Off The Hook Adventures Marco Island catamaran boat tour Gear. 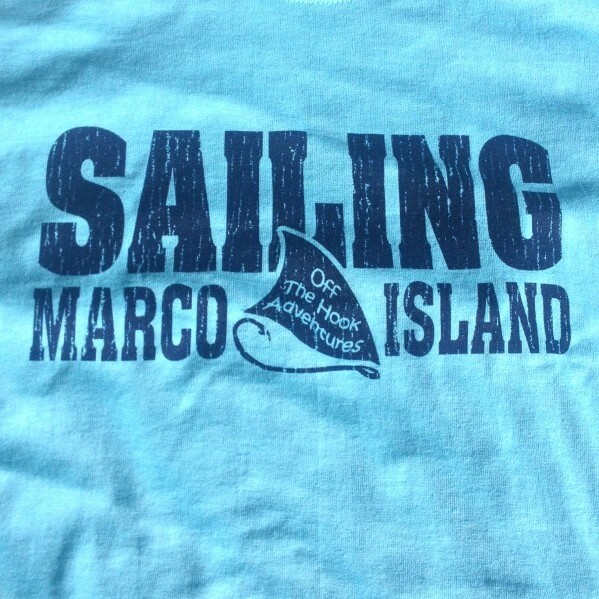 Bring Home a piece of the Island! 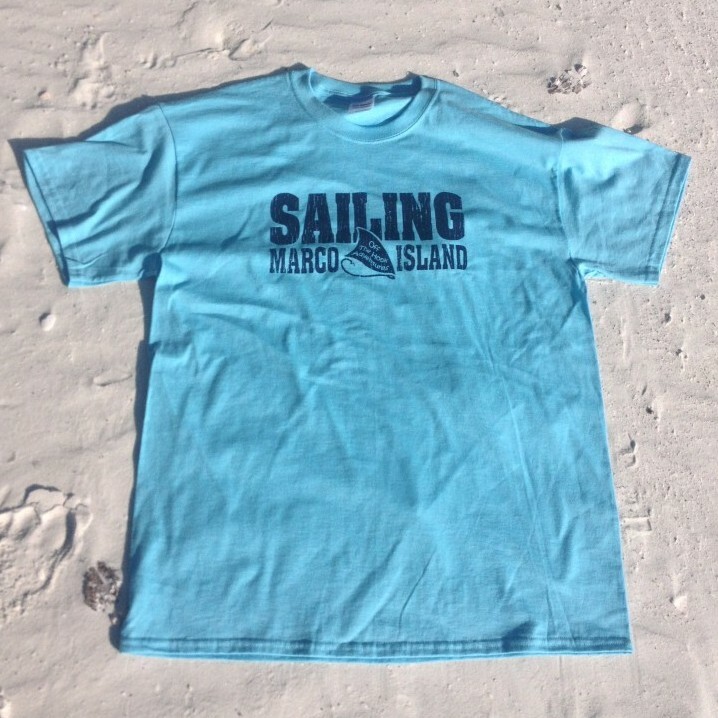 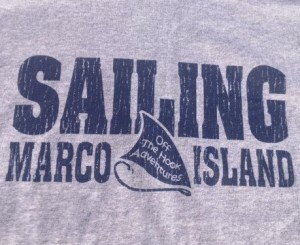 For shirts mention size requests in reservation “notes” or just ask your Captain on your tour charter adventure. 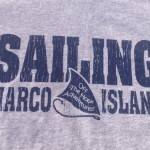 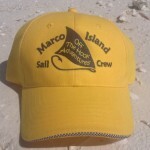 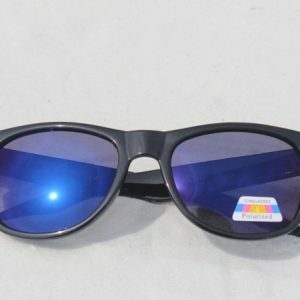 Marco Island Florida Off The Hook Adventures’ Ships Store Souvenir Adventure Gear.